We have now moved to 24B Essex Street, Phillipstown, Christchurch. 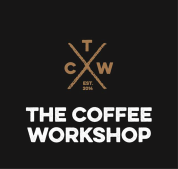 We are very pleased to announce that we have a new partner, investor and director at the The Coffee Workshop. You may know Reuben Thorne better his days on the rugby paddock but his passion for coffee has seen Reuben join us in our micro roasting revolution. 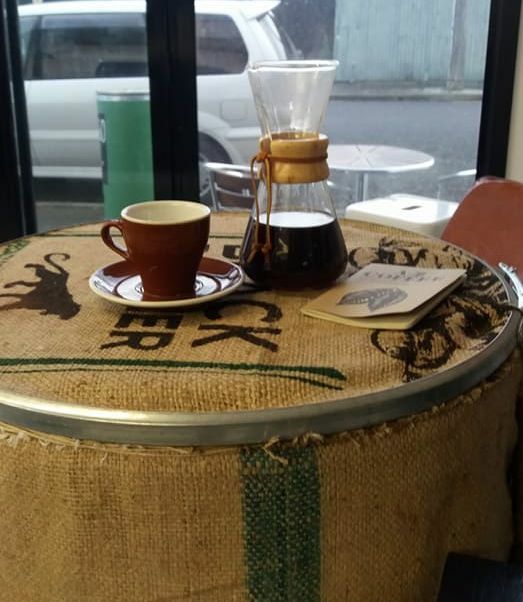 His joint ownership in one of Christchurch's trending cafes, Black and White Coffee Cartel means he has first hand knowledge of how beneficial micro roasting has been and now wants to spread the word. Welcome to the team Reuben! 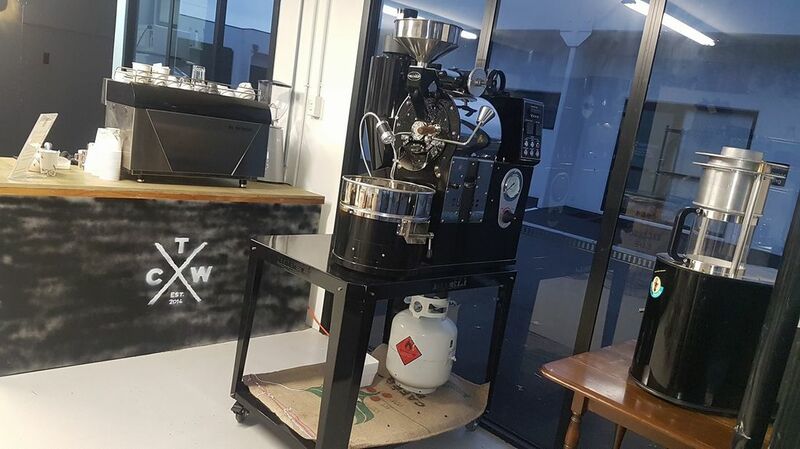 Former All Black and Crusader star Reuben Thorne has recently entered the coffee industry with investments in two innovative Christchurch businesses. 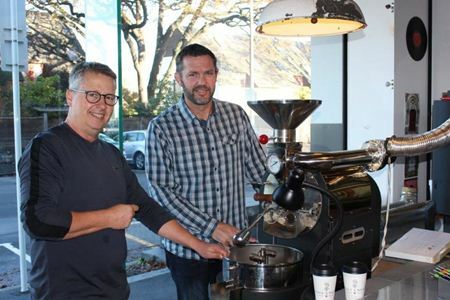 Thorne’s first venture into the industry is as co-owner of Black and White Coffee Cartell, a new Christchurch café that has become one of the leading café destinations in the city. Its success has been largely due to in-house micro roasting on a 1kg batch roaster. 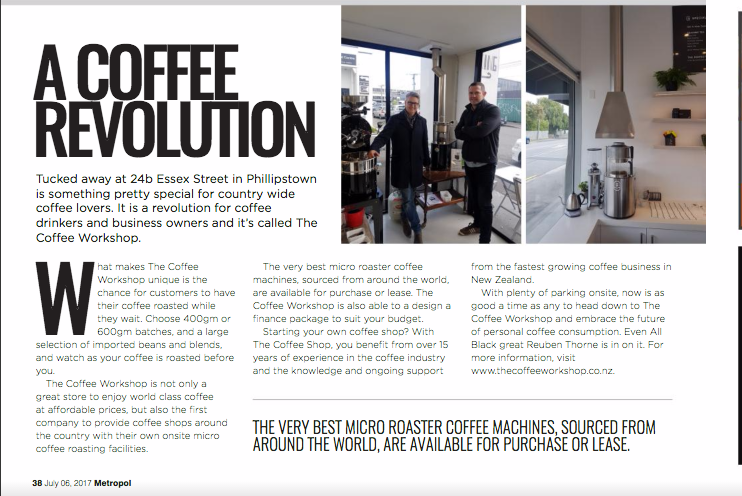 The roaster is imported and distributed by another Christchurch company, The Coffee Workshop. Thorne was so impressed with that business that he recently bought into The Coffee Workshop. 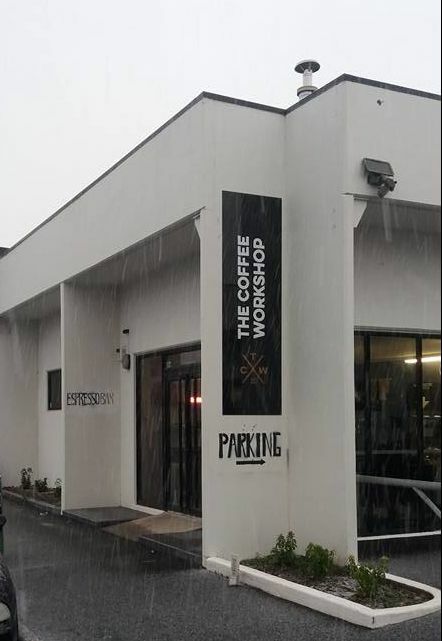 The Coffee Workshop was founded in 2014 by John Robson, who recognised that cafés throughout the country could achieve major financial and marketing benefits if they could roast their own coffee onsite. The problem was that existing equipment was typically bulky, costly and difficult to import. It was also challenging to operate without prior knowledge and experience. 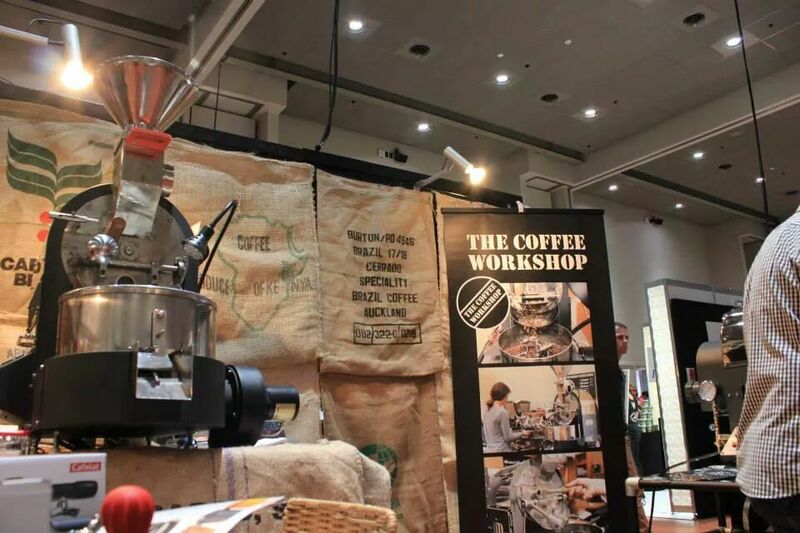 ​The Coffee Workshop offers several different roasting equipment options, from traditional drum to the latest fully automated fluid bed roasters – all designed for cafés, mobile coffee businesses, specialist food stores and even supermarkets. The Coffee Workshop has recently released the "Smart Roast System", a fully turn-key solution for clients who want to set-up their own in-house roasting facility. The system includes the Sono Fresco fluid bed roaster with profiling software that automates the roasting process whilst still allowing the owner to make changes to the profile by a simple click and drag on a laptop or PC. Other equipment including grocery grinder, weighing scales, green bean bins etc are also included as well as 2 days intensive training to get clients fully up and roasting. The Coffee Workshop is started out by John Robson and Geoff Johnson. 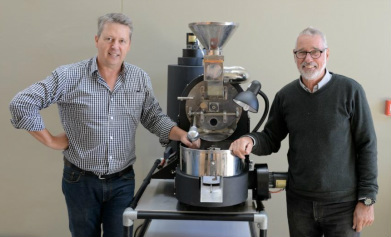 30 years of combined coffee industry experience got Geoff and John thinking. Whilst most coffee roasters keep their knowledge and experiences secret, they asked themselves why not unlock and share these secrets with others wanting to start their own small scale coffee roasting operations? Why not source the best equipment and then provide the roaster training and access to green beans? And that’s exactly what they did! Enter The Coffee Workshop. Our micro coffee roasters come in a variety of sizes and costs meaning coffee roasting is now within reach of almost any business currently accessing coffee from traditional suppliers. Your current coffee supplier more than likely uses your business to promote their own brand, why not use your business to promote your brand? Depending on your business, the capital outlay can be recouped in as little as 4 months meaning your profit margins grow quickly. Your café becomes your roastery, you can now offer an infinite array of coffee styles or simply stick to your favourite blend. The point is you are now in control of your own destiny, but with The Coffee Workshop in the background where we belong ready to help.